Roll up, roll up, ladies and gentleman for we have all your traffic and advertising needs met with our unique Traffic Funnel + 50 Million Group Post Advertising Service. 50+ Million Users will see your message and 10,000+ people will visit your site! We use the biggest social networking site that has the most users. Now with our service you can tap into that and have your site/message shared to over 50,000,000 people and receive 10,000 real visitors funneled directly to your site all in one awesomely useful service. This is a 2 fold service, both have their own benefits. First you get your site/message etc shared to some of the biggest Groups that collectively have over 50,000,000 fans/users. Secondly you get 10,000 minimum social media visitors sent to your site too. 100+ Big Group Posts to 50,000,000 People. 10,000+ Real Social Media Visitors Traffic. Free report and tracking provided during and after complete. Amazing top notch first class service you can rely on. Over 50 million people will see your site/product/service/video etc instantly. Over 50 million people will get notification about your product/service/web just by few messages. Over 50+ million people will get an email notification. So, it's like email marketing. Create over 100+ powerful backlinks that will last forever and IMPROVE your ranking positions. Boosts your rankings in the Search Engines & Increases your Social Media Authority. Creates and builds brand and product awareness to millions of people. All posts manually created by hand, we don't use any bots or tools to do the posting! Cheap and affordable price for REAL SMM advertising work. Long time Level 3X SMO and SMM provider. 100% natural and safe ranking effect. 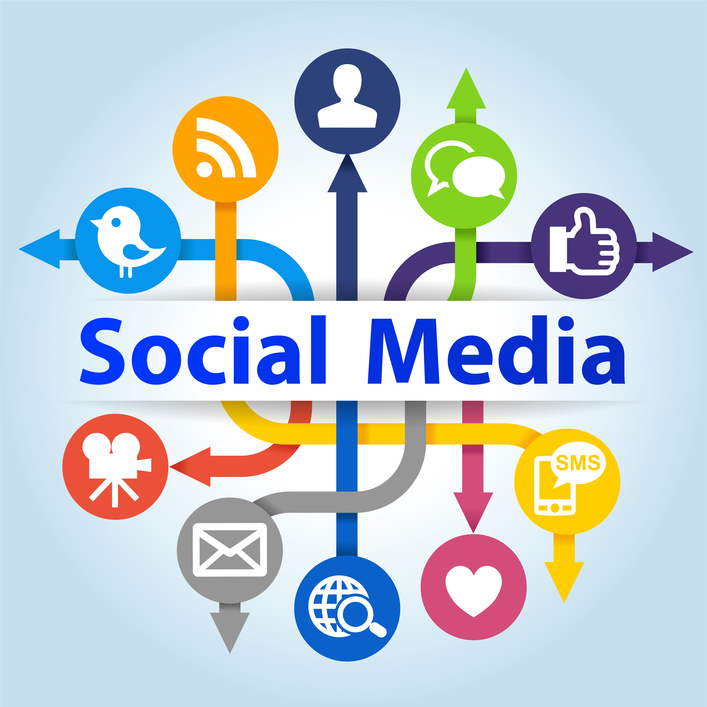 Great SMO & SMM service. 100% real authentic traffic funneled to your site. 100% Google Adsense and network safe. Fully trackable in Analytics and other tracking tools. Improves your sites metrics and Alexa rating etc. Fully guaranteed or full money back guarantee. Traffic can be sent all at once or over 7-30+ days. Please provide your site/URL and description to use when ordering. You may use up to 2 URL's and have it split. Traffic to 1 posts to the other. What Country Are The Groups Mostly in? Most of the groups and pages that we post to are US based groups. About 70% US, 20% UK and rest Worldwide European countries. A minimum of 10,000 visitors to hundreds more. We will send you 10,000 visitors but if your post that is shared to the groups is appealing it can go viral for a long time, get likes, comments etc and send traffic for years to come. Do These Posts Show As Social Signals? Yes they show up in Analytics as part of your Social Presence and as Shares/Likes and Comment social signals for any shares/likes & comments the posts get. What is Allowed and Accepted and what is Not? We will post anything Safe for Work. No adult/illegal stuff. You can post anything though, your website, blog, product, video, CPA, affiliate offers, Amazon stuff, your own page etc anything. Ask us first if unsure. The group posts are usually all done in a couple of days. Please give us 7 days to get back to you with a report. Average time from purchase to completion is 2-3 days. The traffic can be sent all at once or spread out over 7-30 days (default is 30 days). Yep we provide a full report with all of the live links to the posts created for you in a simple text file. How Many URLs or Keywords ETC Can I Use/Have Posted? We don't have any strict rules. We accept 1 URL or can split it across 2 or 3 for you. Example; your homepage and your page. We'll link to both in the posts title and clickable image and in the description too. How Long Does the Traffic Last For? All added traffic campaigns will run for around 30 days but larger packages may run for longer. We can spread the traffic out slowly or have it sent all at once just mention! If you have any more questions please feel free to message us. Have YOUR site or message shared to some of the BIGGEST Groups and receive 10,000 real live visitors for only $19? It's a no brainer! Check our new service extras - Get more than a service! 10,000 Traffic Funnel + 50 Million Social Media Group Post Advertising Service is ranked 5 out of 5. Based on 342 user reviews.